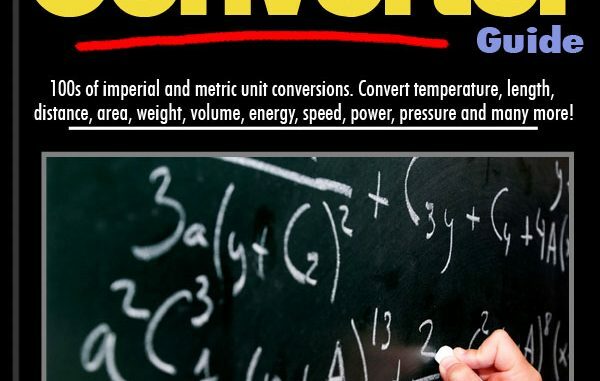 Hundreds of imperial and metric unit conversions. Convert temperature, length, distance, area, weight, volume, energy, speed, power, pressure and many more! 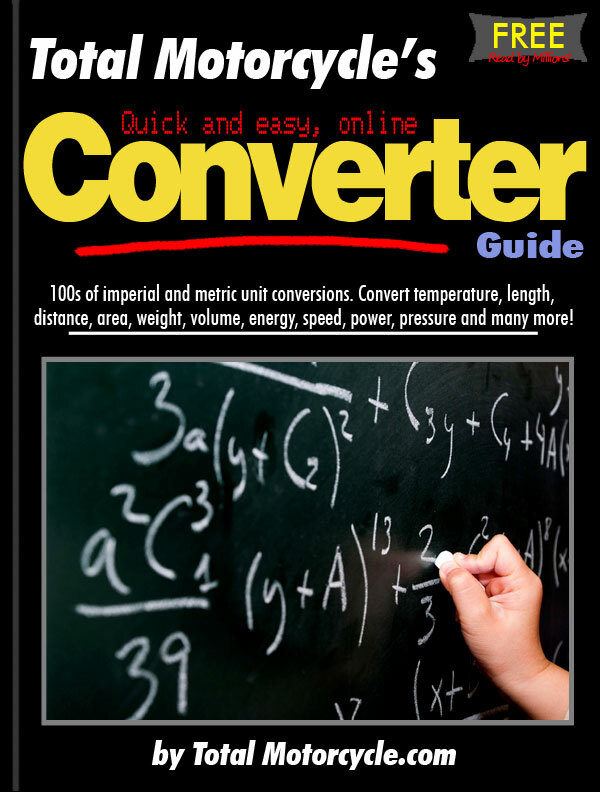 Temperature Converters: Conversion to/from: Celsius, Fahrenheit, Kelvin, Rankine or Reaumur. Length and Distance Converters: Conversion to/from: Angstroms, Microns (µ), Millimeters (Millimetres), Centimeters (Centimetres), Decimeters (Decimetres), Meters (Metres), Dekameters (Decametres), Hectometers (Hectometers), Kilometers (Kilometres), Mils, Picas, Inches, Links, Spans, Feet, Cubits, Yards, Fathoms, Rods, Chains, Furlongs, Miles, International Nautical Miles, Astronomical Units, Light Years or Parsecs. Area Converters: Conversion to/from: Square centimeters (Square centimetres), Square meters (Square metres), Square kilometers (Square kilometres), Ares, Hectares, Square inches, Square feet, Square yards, Square rods, Square chains, Cuerdas, Acres or Square miles. Weight Converters: Conversion to/from: Micrograms (µg), Milligrams (mg), Centigrams, Grains, Decigrams, Carats (metic), Carats (1877), Grams, Pennyweight (Troy), Scruples (Apoth. ), Drams (Avdp. ), Drams (Troy), Dekagrams, Ounces (Avdo. ), Ounces (Troy), Centals (Troy), Hectograms, Pounds (Troy), Pounds (Avdp. ), Kilograms, Cloves (Brit. ), Stone (Brit. ), Myriagrams, Short (Net) Hundred weight, Long (Gross) Hundred weight, Short (Net) Tons, Metric Tones (tonnes) or Long (Gross) Tons. Energy Converters: Conversion to/from: Ergs, Calories, Joules, Foot-pounds, Kilocalories, BTU, Foot-tons, Watt-hours or Horsepower-hours. Force Converters: Conversion to/from: Dynes, Newtons, Poundals, Pounds force (torque, lbf) or kips (Kilopounds). Power Converters: Conversion to/from: Statwatts, Milliwatts, BTU/hour, Watts, Ft-lb/sec, BTU/minute, Metric Horsepower, Horsepower, Kilowatts, BTU/second, Ton (refrig. ), Megawatts or Gigawatts. Pressure Converters: Conversion to/from: Pascals, Millibars/Hectopascals, Inches of water column, Kilopascals (kPa), Inches of mercury (in Hg), Pounds/square inch (psi), Atmospheres (standard), Megapascals (MPa) or Kilopounds/square inch (ksi). Special Credit to Rick Fleming at Virginia edu for coding.